Michigan Radio Producers Circle supporters donate at annual levels which begin at $1,200. Donors can decide to support general operations or specific projects and programs. 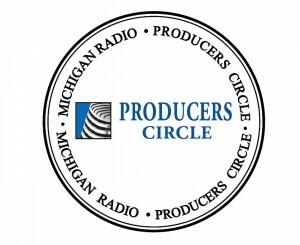 Producers Circle supporters recognize that their gifts to Michigan Radio represent a powerful investment in the future of credible news and information. Their support represents the deepest commitment to sustain the news our community relies on every day while investing in our ability to innovate in the future. Producers Circle supporters enjoy greater access to the station and staff through exclusive events and opportunities to tour the station. 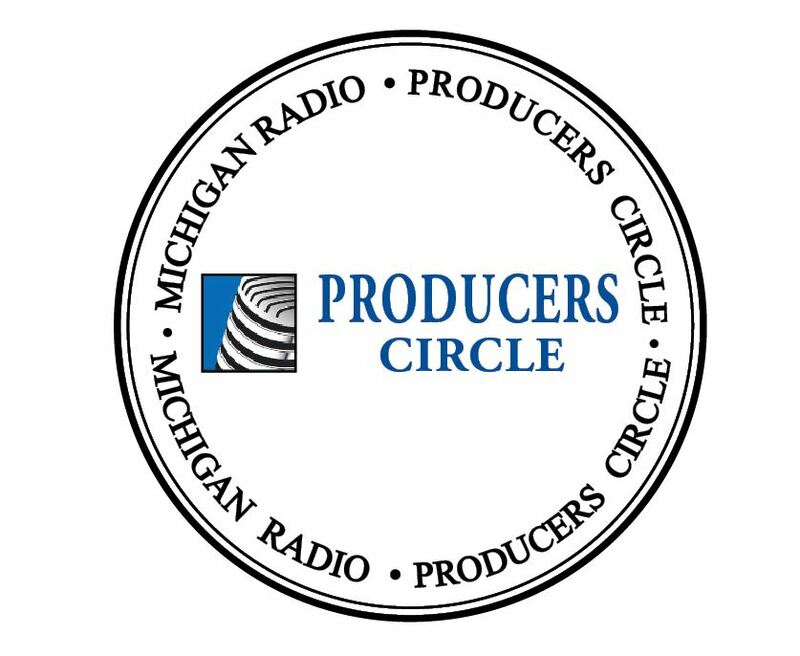 For more information on the Producers Circle or specific projects and programs at Michigan Radio, contact Larry Jonas, Director of Development at: ljonas@umich.edu, (734) 764-9210.